General Liability policies are one of those things that you have to have. Having a good General Liability Policy is only half of the story, though – you need to have someone who knows what they are doing, standing by to assess and investigate any claims that are made. If you have Churchill Claims on your team, you can rest assured that the whole process is going to be a lot smoother and you are going to get the results you want. We have years of experience dealing with these matters. We are both thorough and expedient in getting the correct data to the correct people so you don’t have to wait around for the issue to be handled. We know that it can be stressful so we work hard to make sure it is as stress-free and expedited as possible. We carry out painstaking research to ensure that every claim is as accurate as possible. 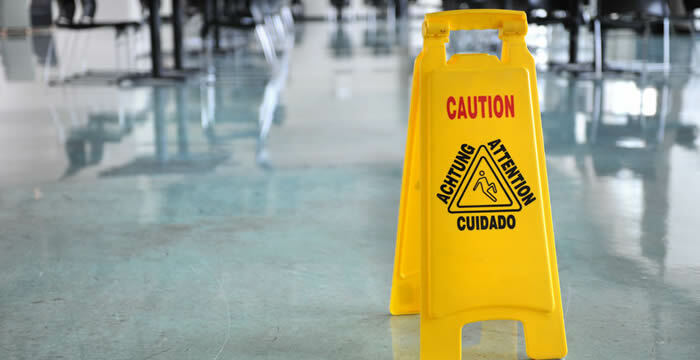 If you want to make sure that every General Liability claim is handled determinedly and to your satisfaction, you need to give us a call at Churchill Claims as soon as possible.